...because monitoring the brain matters! 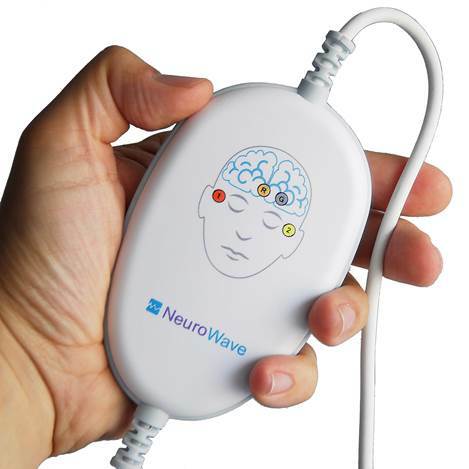 NeuroWave Systems Inc. is a dynamic and fast-growing ISO 13485 medical device company, committed to develop and commercialize the highest quality medical devices. We currently offer the NeuroSENSE® Monitor with EasyPrepTM electrodes in markets where the CE mark is recognized and Canada. The NeuroSENSE OEM Module is a compact and lightweight device that integrates both EEG acquisition and processing electronics. 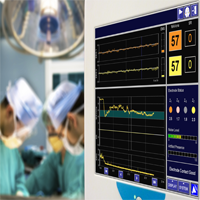 The device provides patient isolation, cardiac defibrillation protection, and our full suite of real-time EEG processing algorithms for a complete turn-key solution. It is a completely independent solution that can be customized to operate with any host monitor with the appropriate serial communication port, including USB. The EasyPrep electrodes are proprietary disposable EEG electrodes, which are designed specifically for NeuroWave's brain monitoring technologies. Our electrodes ensure acquisition of high-fidelity micro-volt EEG signals, along with facilitating rapid and easy use even by nonspecialists.